← Anak burung, Pak John! 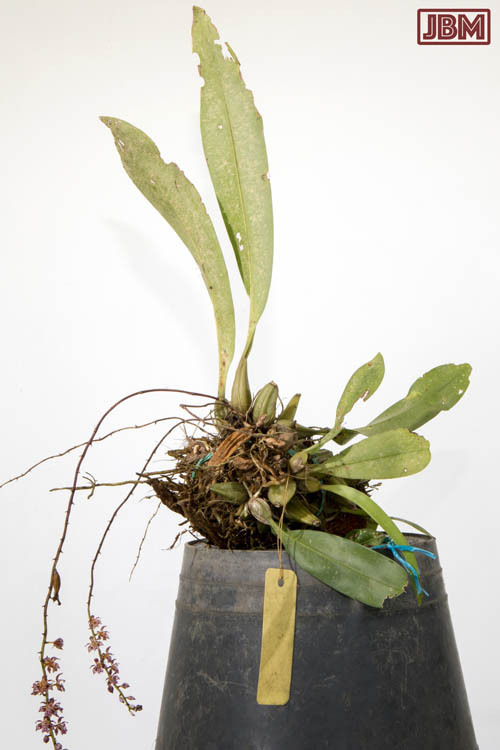 Thecostele alata, a lovely terrestrial orchid which can be found from Northeastern India across to The Philippines, including East Kalimantan, where this one was collected for the Koleksi Anggrek (Orchid Collection) at the Kebun Raya Balikpapan (Balikpapan Botanical Garden). I photographed this one just yesterday. 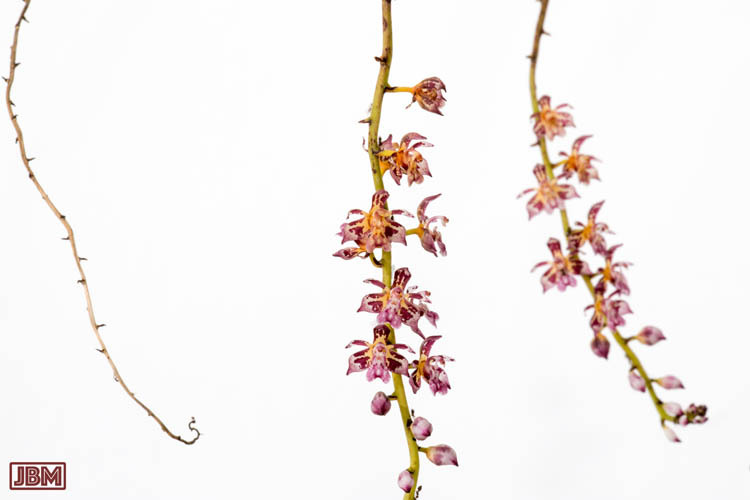 Every week there are new and different orchids in bloom. Yesterday there were 13 new ones! For those who care about these things, it’s (currently) the only species in the genus Thecostele. This entry was posted in Indonesia and tagged anggrek, Balikpapan Botanical Gardens, Kebun Raya Balikpapan, Orchids, Thecostele alata. Bookmark the permalink.